You will Watch One Piece Episode 481 English Dubbed online for free episodes with HQ / high quality. Stream anime One Piece Season 14 Episode 23 Ace Rescued! Whitebeard’s Final Order! Ace and Luffy fight off the Marines as the Whitebeard pirates move to escape. Some of the Marines are demoralized, but Akainu and Aokiji are determined to prevent the Whitebeard Pirates from leaving. Squard attempts to hold off the Marines to allow their escape and atone for stabbing Whitebeard. 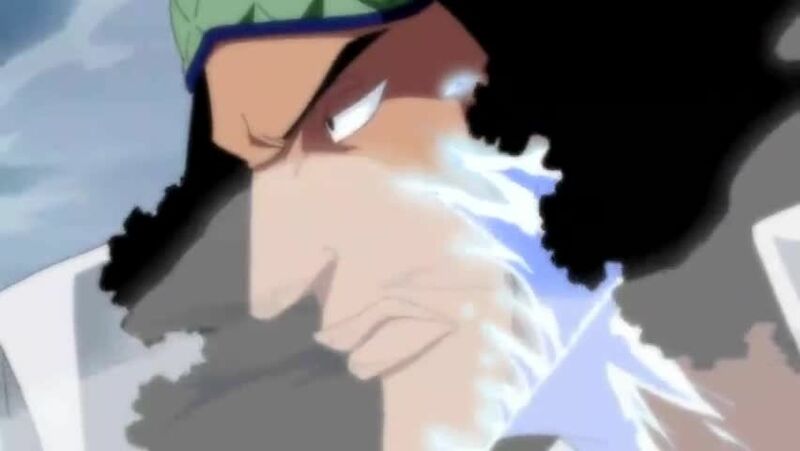 Whitebeard, however, decides to remain behind, not wanting any of his crew to die for him. He says that he is a remnant of the old era and that the time has come for a new one to arrive.